Jaybird X3 Vs Freedom Vs X2 – Which Are The Best Sport Headphones? 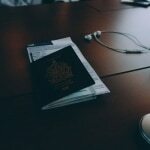 Home » Headphones » Jaybird X3 Vs Freedom Vs X2 – Which Are The Best Wireless Sport Headphones? 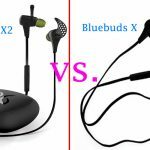 Jaybird X3 Vs Freedom Vs X2 – Wireless Bluetooth Earbuds Comparison? Jaybird is one of the first brands which had manufactured sweatproof workout wireless earphones. After a few years of under-performance, Jaybird managed to hit the spotlight with Jaybird X2, Jaybird X3 and finally with Jaybird Freedom. When Jaybird X2 wireless headphones were first released, they became an instant favorite for casual listeners and athletes. The incredible sound quality and rugged built packaged at a reasonable price brought the reputation of Jaybird back. 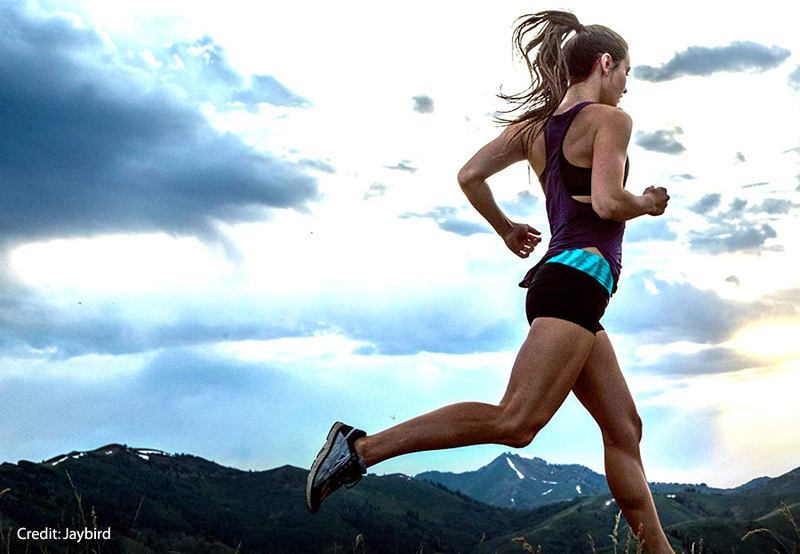 Now, Jaybird Sports Headphones are one of the most popular Bluetooth headphones for sports persons. In this post, we’ll compare Jaybird X3, Jaybird X2, and Jaybird Freedom and to help you to figure out which one is the best wireless sports headphones among the three. 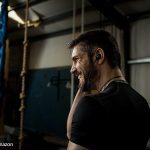 Jaybird X3 is the third iteration of sweatproof wireless headphones from Jaybird. It has seen instant success and probably the best wireless sports headphones from the company. When compared to Jaybird X2, Jaybird X3 is a bit smaller. The look and feel of Jaybird X3 are similar to X2. It is compact as most of the components are fit in the in-line remote. It feels more rugged and better built than Jaybird X2. The in-line remote is a bit wider though. The battery life is the same as X2. But Jaybird made a battery upgrade from Ni-MH to Li-ion. Li-ion batteries are more reliable and they don’t discharge rapidly like Ni-MH batteries. Proprietary charging accessory. If you lose it, there is no way to charge the headphones. 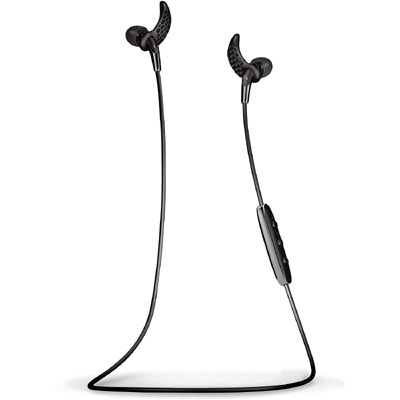 The signal is not steady when compared to Bose SoundSport. In spite of few shortcomings, Jaybird X3 is a noteworthy improvement over Jaybird X2. It is one of the best wireless sports headphones for workouts and everyday use. Jaybird X2 delivers the best sound quality and it is certainly one of the best in-ear headphones in its price range. The bass performance is decent and clarity is good enough. It’s a pretty well-balanced in-ear headphone. Bass lovers may not feel extra oomph as the bass quality is not overemphasized. If you are not a huge fan of bass, you’ll not have any issues with these. When compared to X3, Jaybird X2 may stick out of ears more. They may not be very comforting for the people who wear earmuffs or hats. It comes with Ni-MH battery, whereas Jaybird X3 has Li-ion battery. 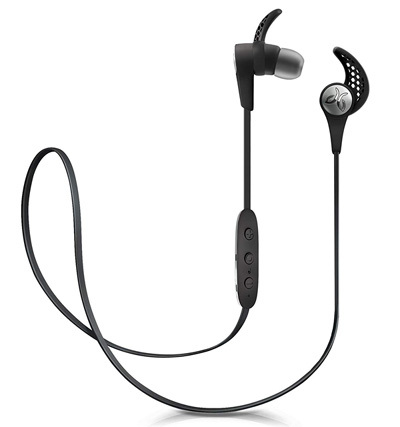 Jaybird X2 delivers a great sound performance and sweatproof feature works great. 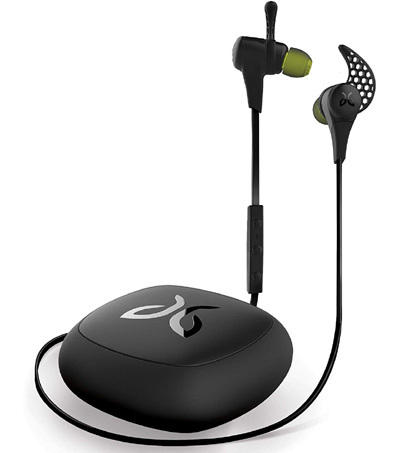 But Jaybird X3 is certainly much better than X2 as it has a compact design and looks a bit slick. X3 has got a better reliable battery than Jaybird X2. Jaybird Freedom comes with an all-new design. It doesn’t look anything similar to the older Freedom models from Jaybird. It features tapered step down design earbuds. It means that they are more compact and fit much better than its predecessors. You can wear a hat or even a helmet on them without any issues. It comes with accessories and a couple of ear tips. Though it offers more comfort, the battery life is not as good as Jaybird X3. So we can say that fight between Jaybird freedom vs X3, Jaybirs X3 is winner in case of comfortability. Earbuds stick out of ears more frequently than X3. The extra charging cradle is not convenient. Sound quality in Jaybird X3 seems better. The Jaybird Freedom is definitely better in some things when compared to Jaybird X3. But as a while it not a perfect package for its price. The extra charging cradle which adds 4 hours of battery life is not convenient. The earbuds design is not as good as Jaybird X3. As we have seen the pros and cons of all the three models, now it’s the time to find out which is the best among the three. The Jaybird X3 is the best wireless sports headphones among the three. With a great fit in the ear, superior sound quality, great battery life and most importantly the affordable price, Jaybird X3 is the perfect package among the three.